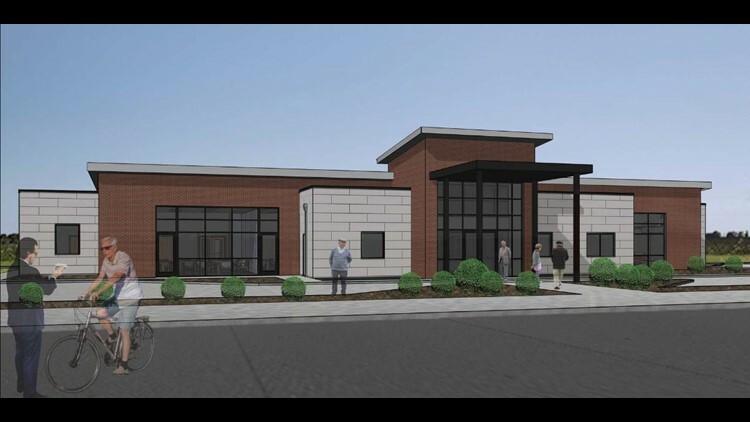 OAK RIDGE, Tenn. — In a ceremonial groundbreaking, City of Oak Ridge officials will celebrate the start of construction for two major projects; a new preschool and senior center. The new Oak Ridge preschool would be located inside Scarboro Park, and the project includes improvements to the park such as lighted basketball and tennis courts, a baseball field, walking trail, and a public pavilion. The new senior center would be built next to the current one that's operating inside the Civic Center's Recreation Building. The 11,000 square foot facility will overlook A.K. Bissell Park and plans include a large kitchen, craft and exercise rooms, billiards parlor, and lounge. Studio Four Design Inc. of Knoxville was chosen to design both projects.